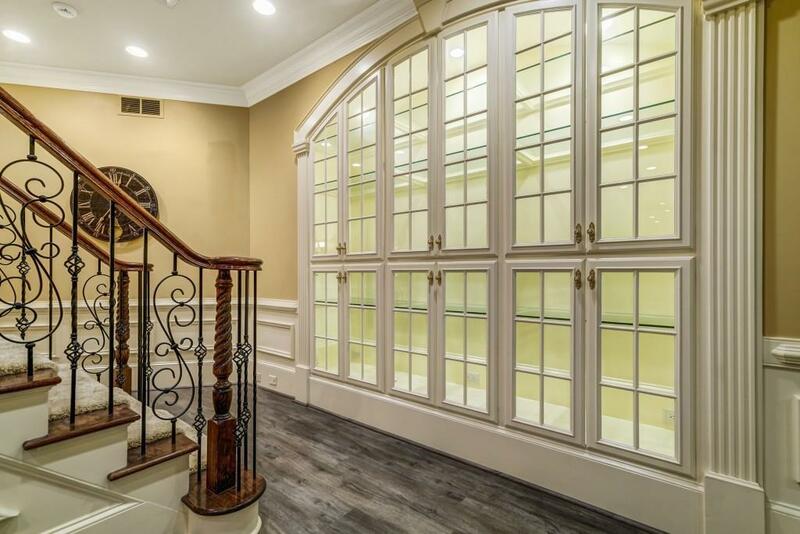 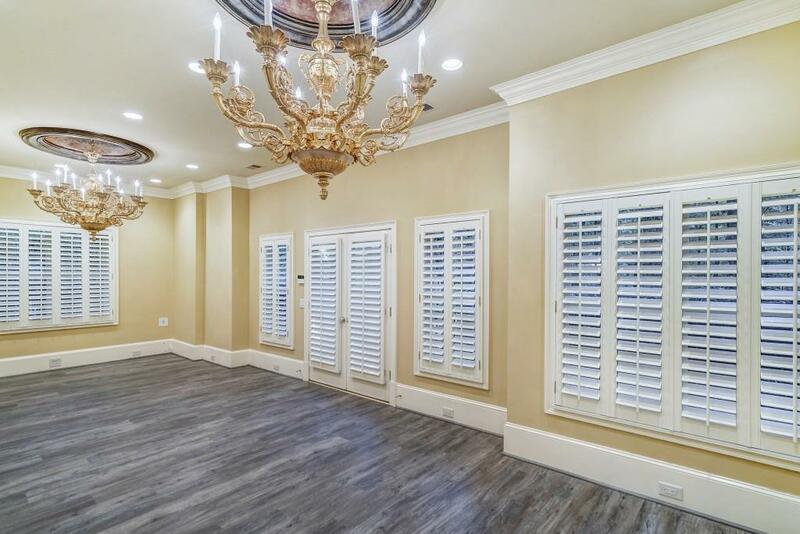 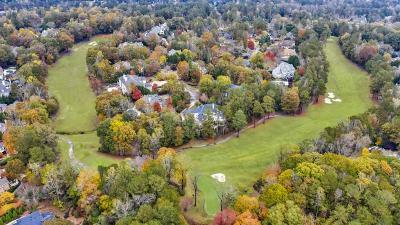 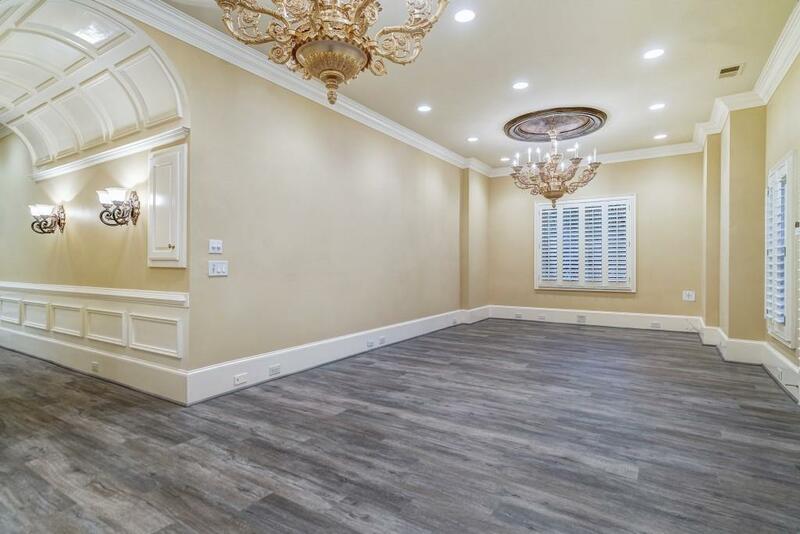 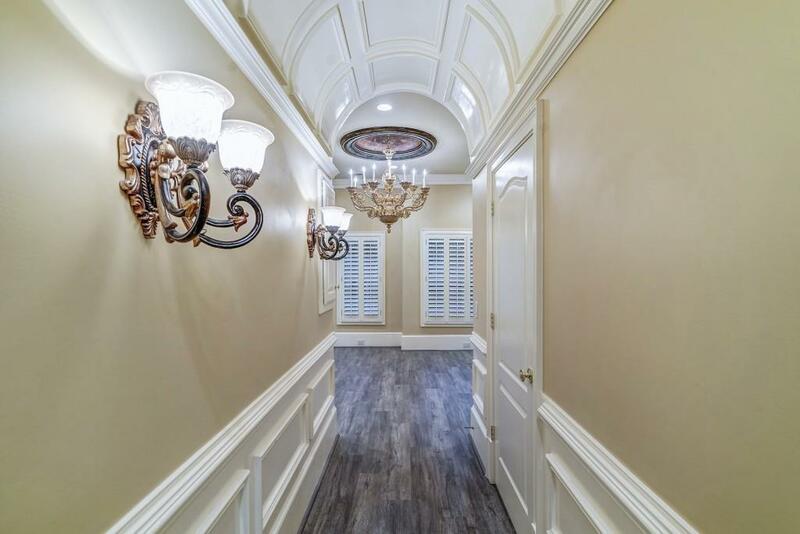 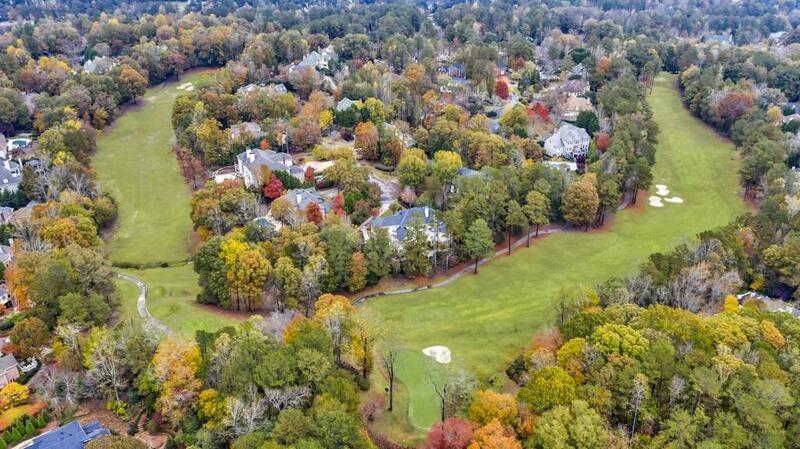 Private lot with golf course views in Country Club of the South, this premier southern estate features an flowing open floorplan with rich stone accents & detailed designer finishes throughout. 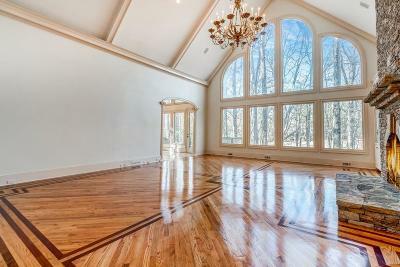 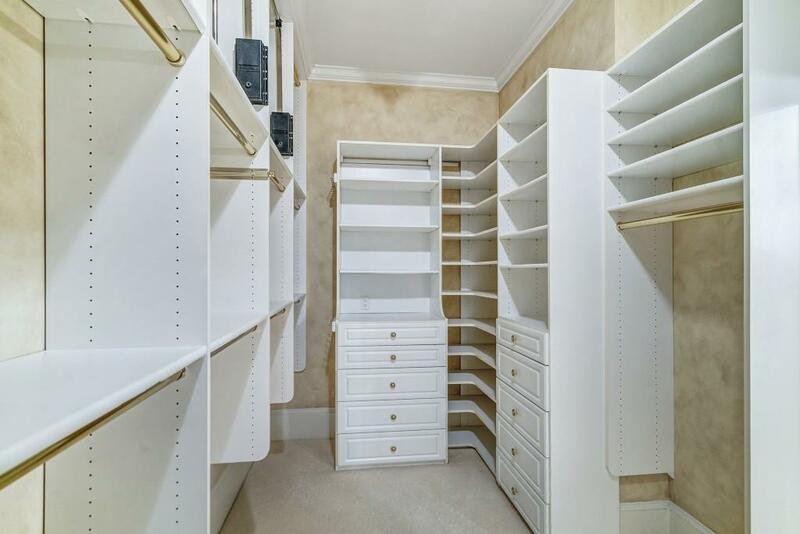 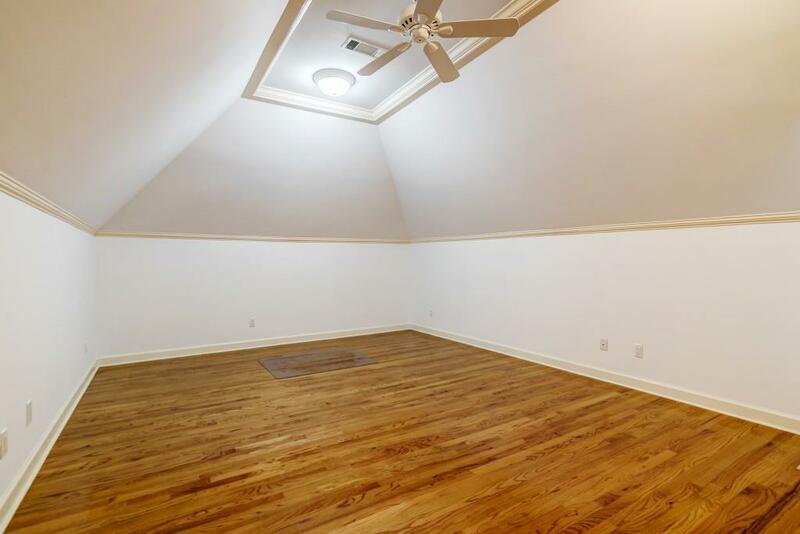 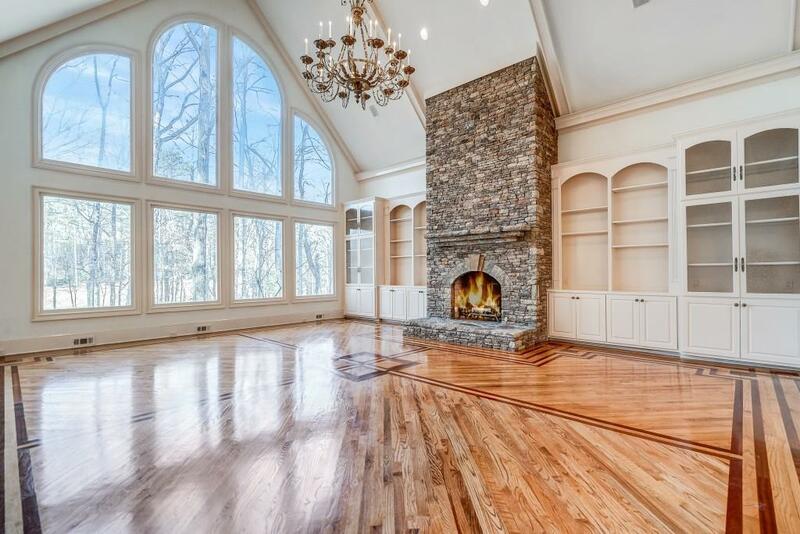 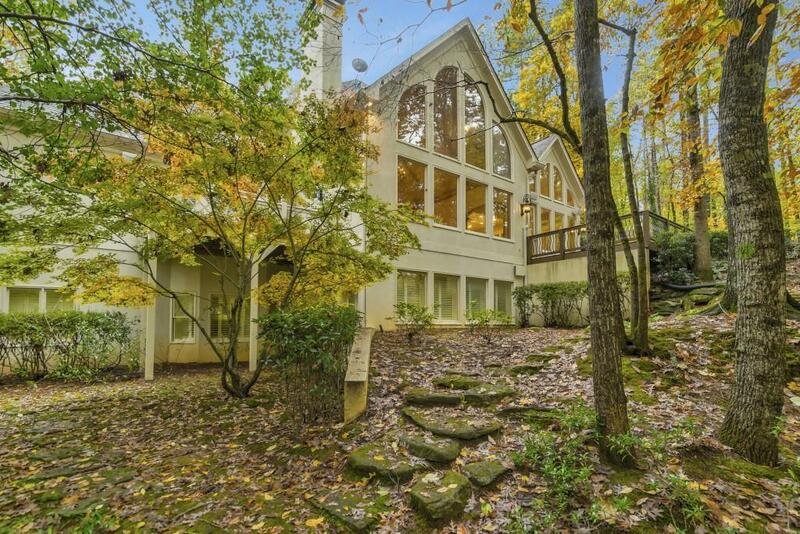 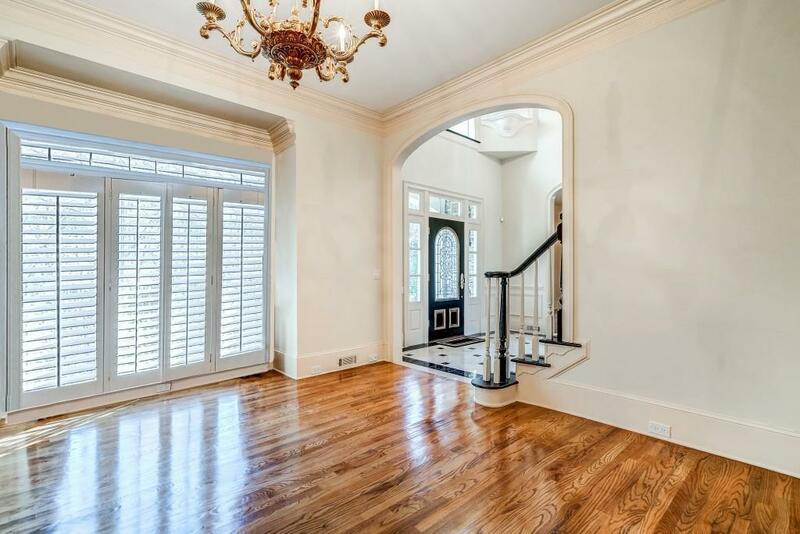 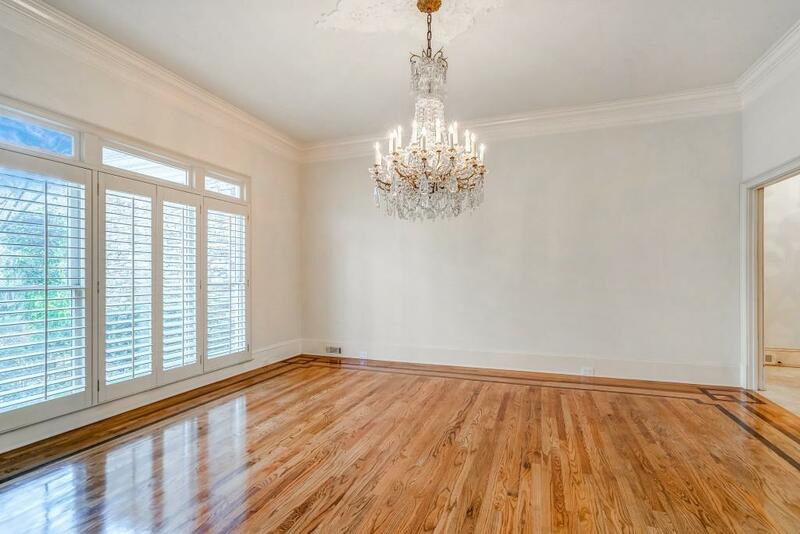 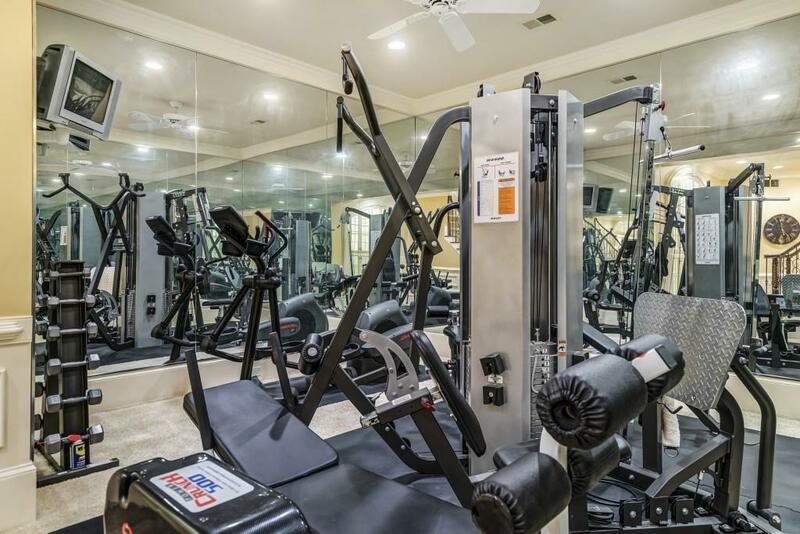 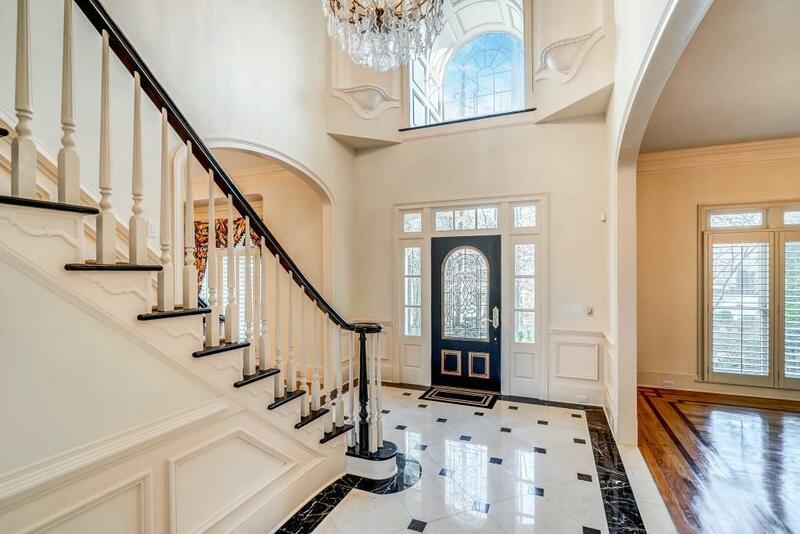 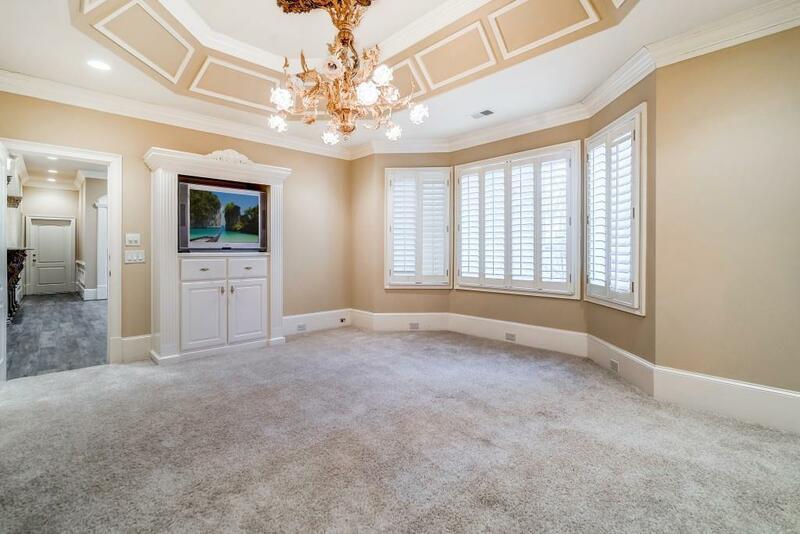 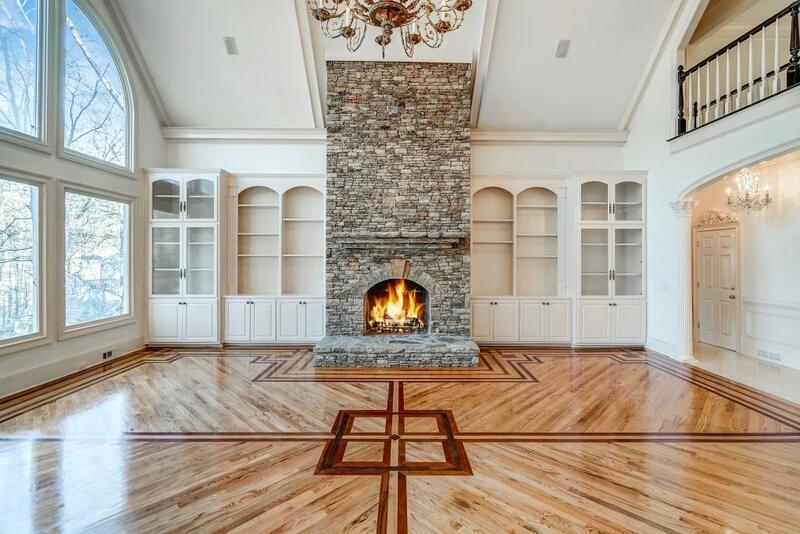 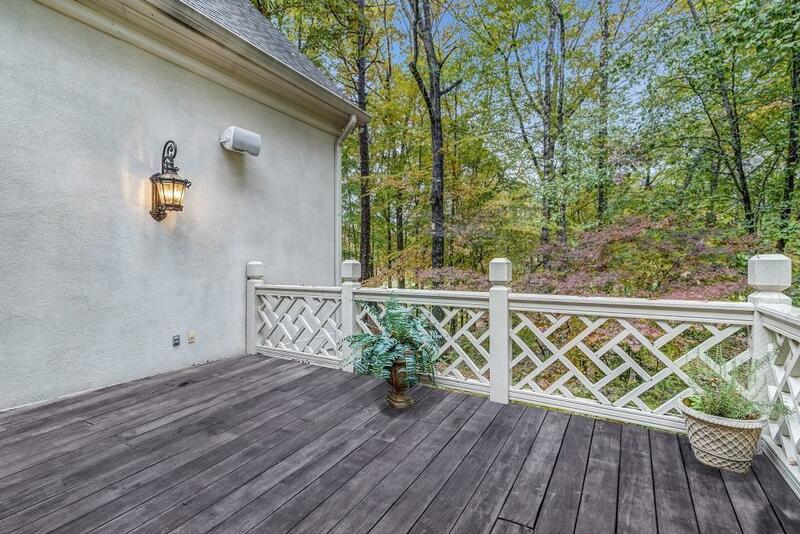 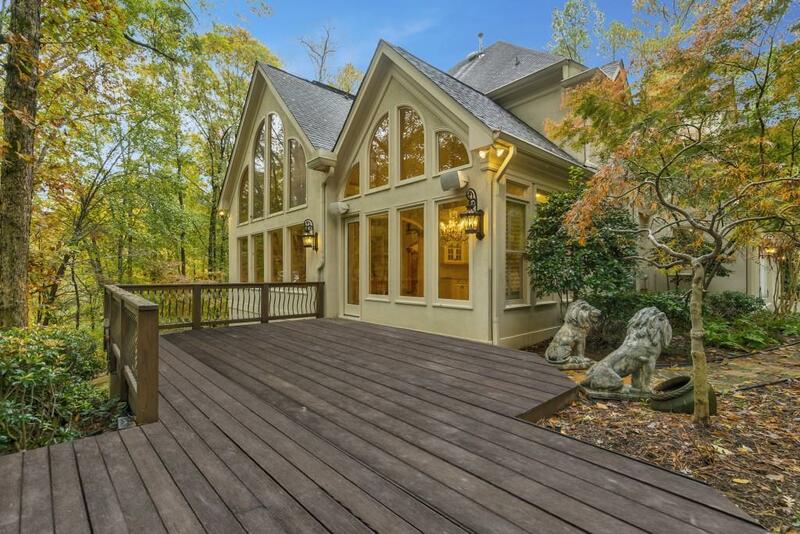 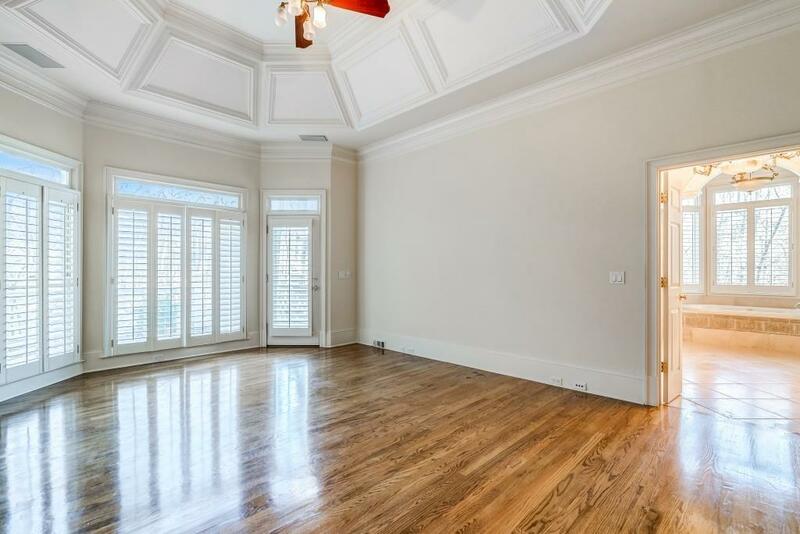 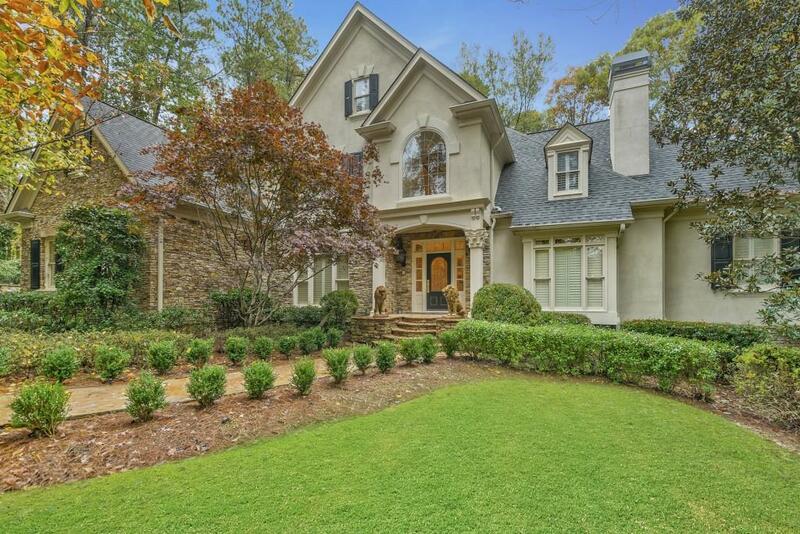 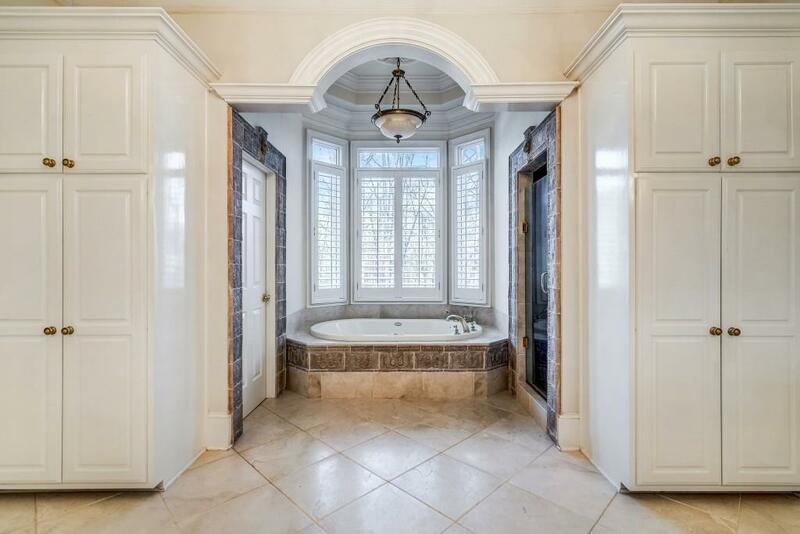 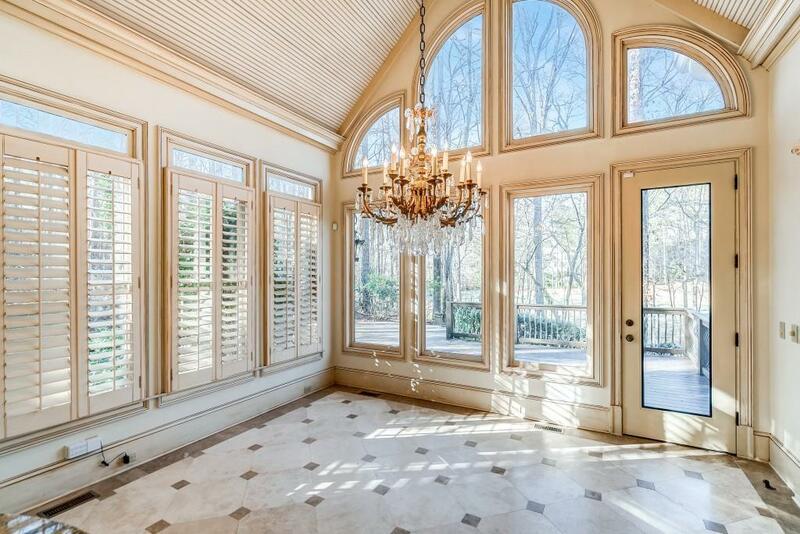 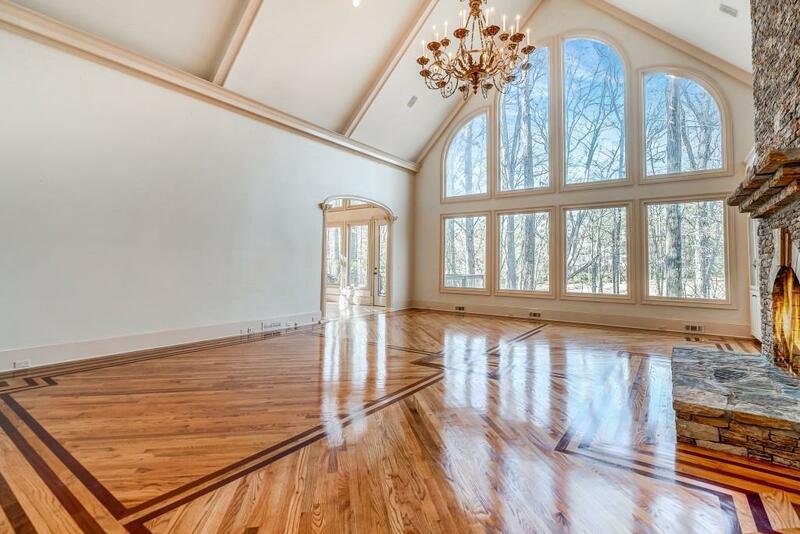 Desirable master on main with deep trey ceiling, hardwood floors & spa bath. 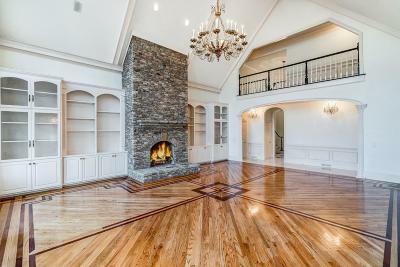 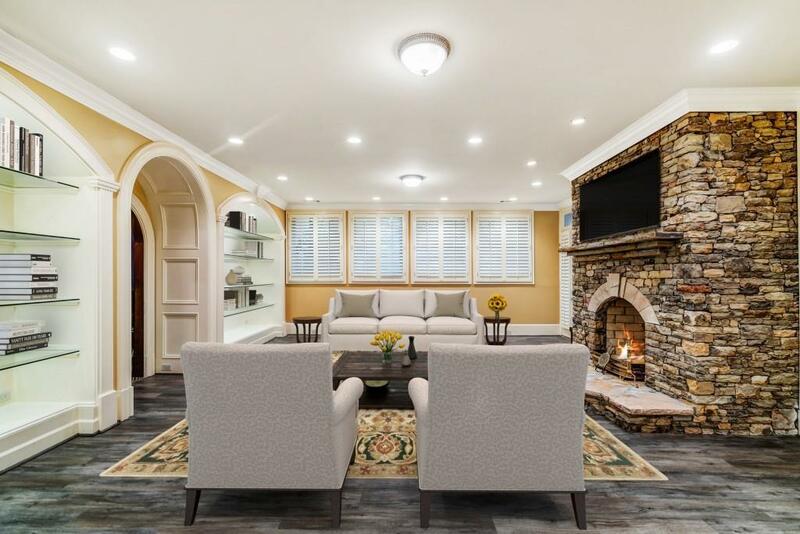 2-Story family room with stone fireplace & floor to ceiling windows overlooking the lush property towards the golf course. 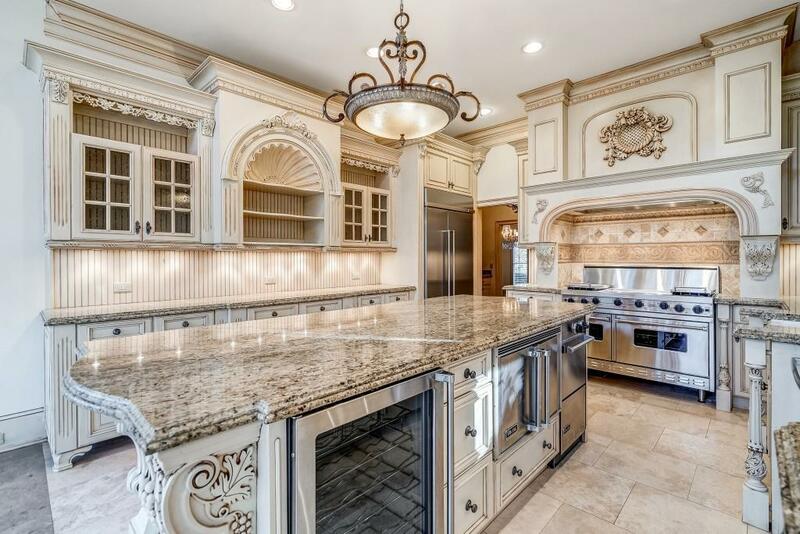 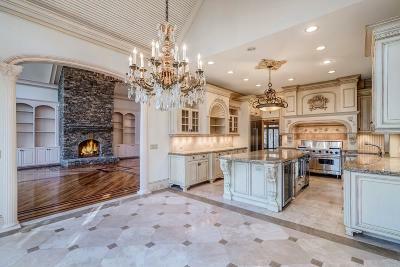 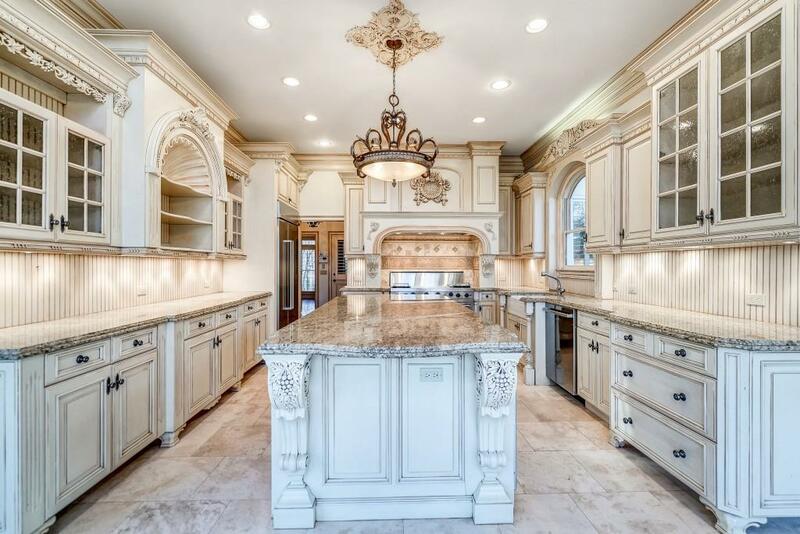 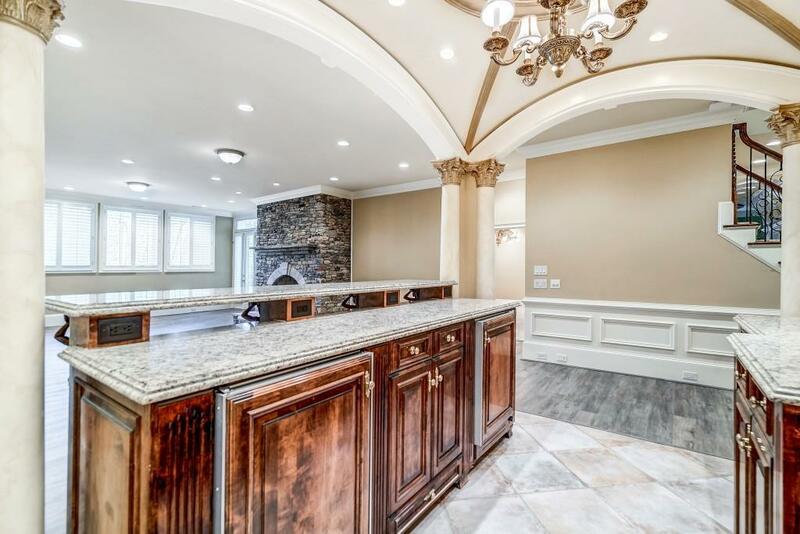 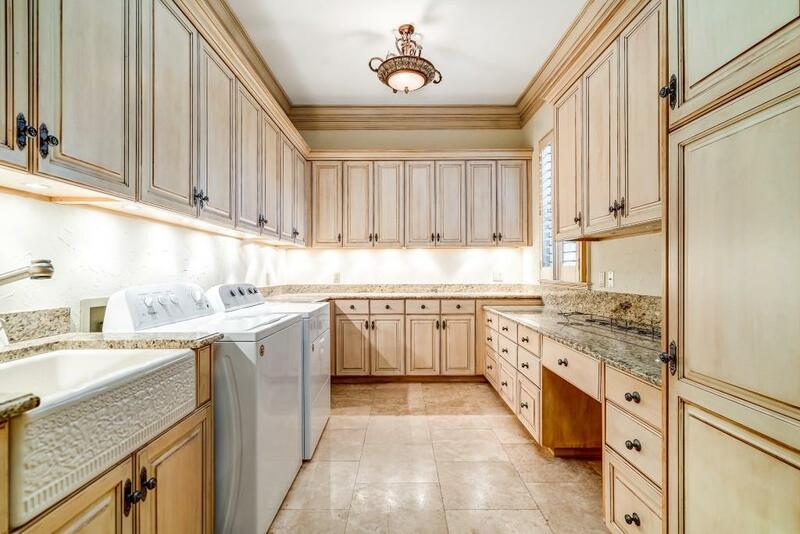 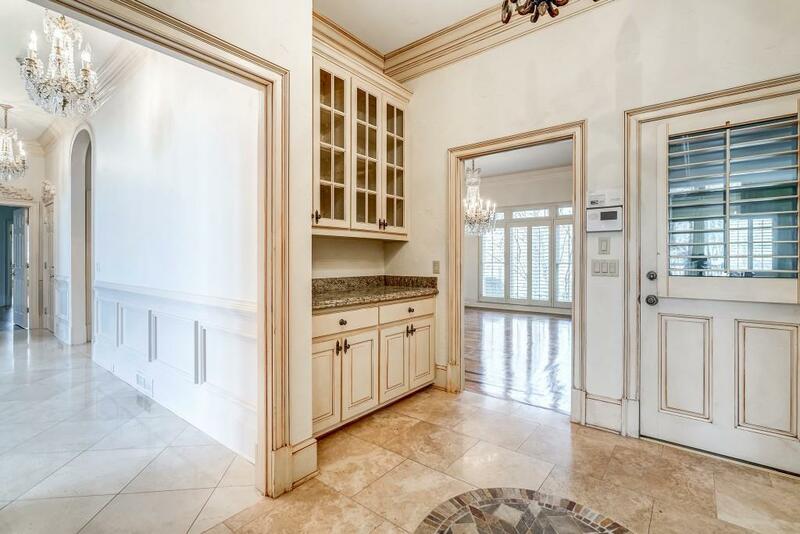 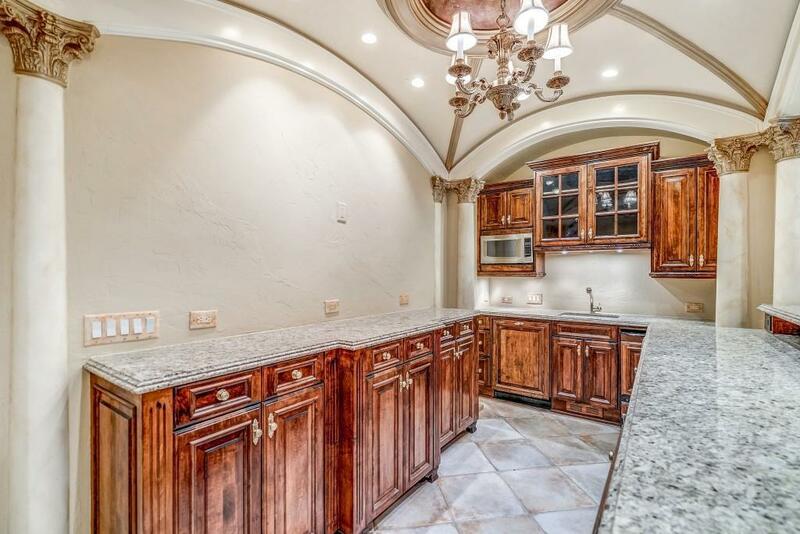 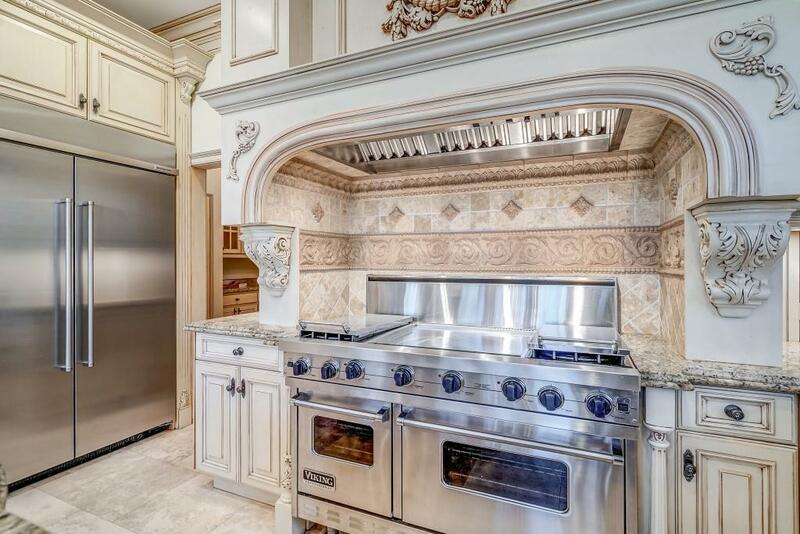 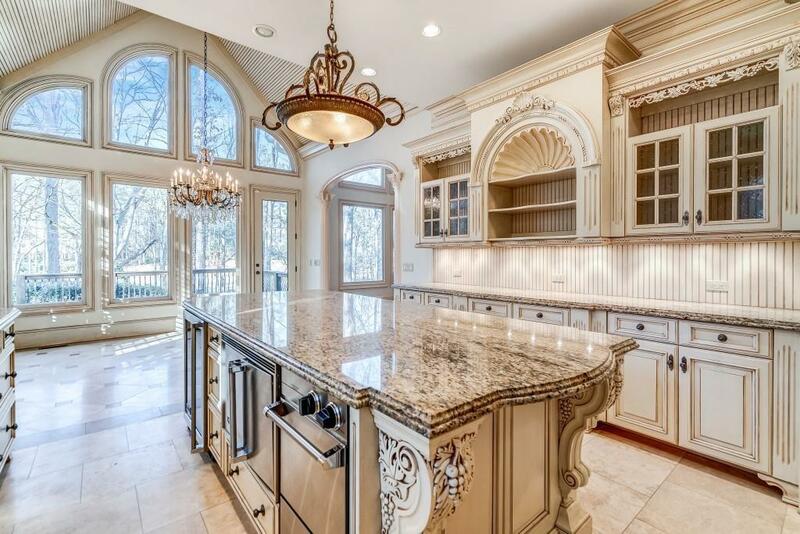 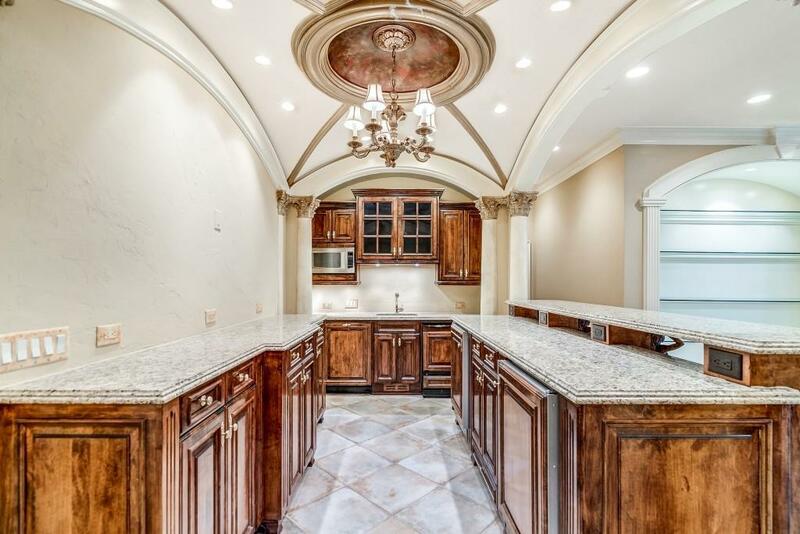 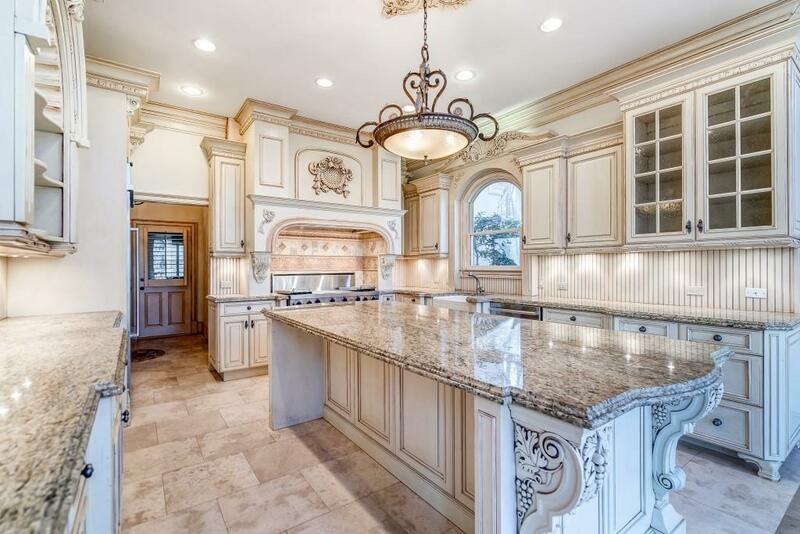 Stately kitchen with Viking, SS appliances, farm sink & high end cabinetry. 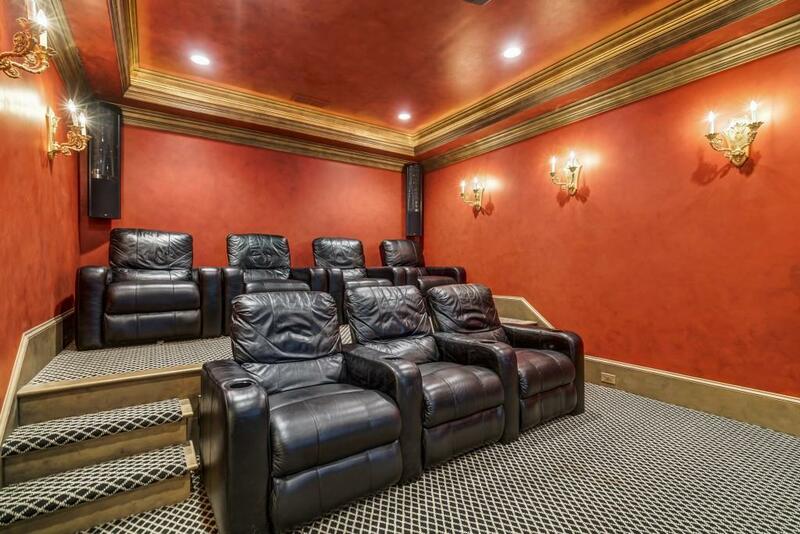 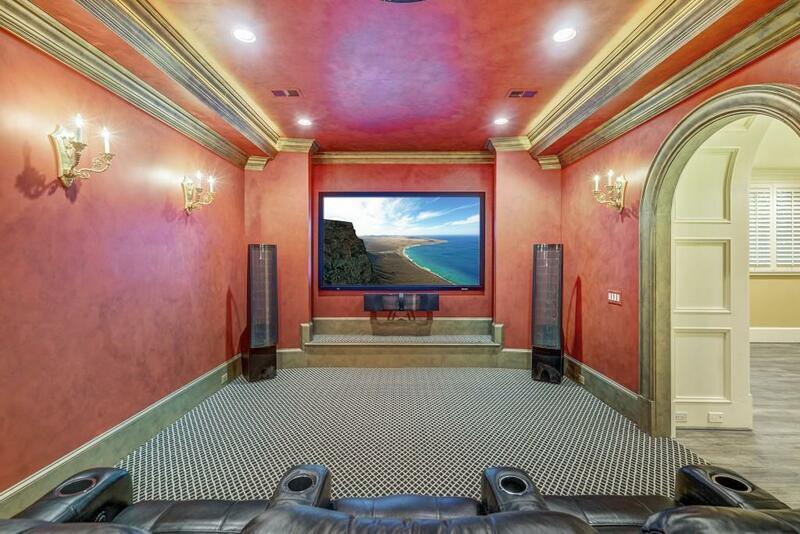 Terrace level with media room, perfect in-law suite with bedroom, bar, rec room, stone fireplace & gym! 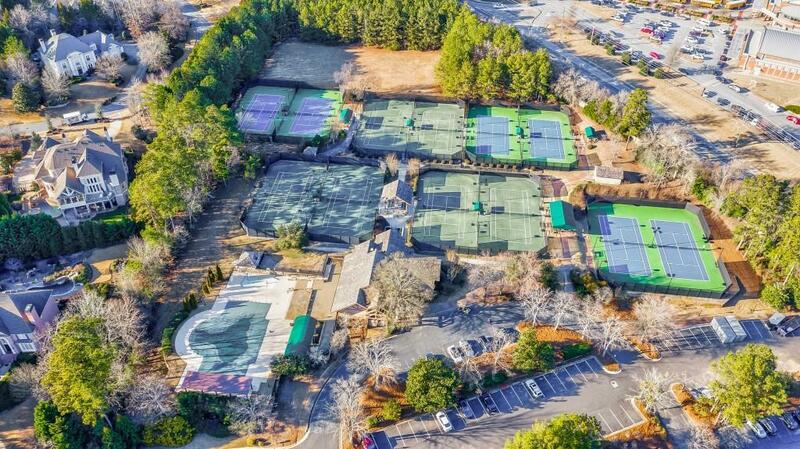 Directions: Ga 400 Exit 9, East On Haynes Bridge, Left On Old Alabama. 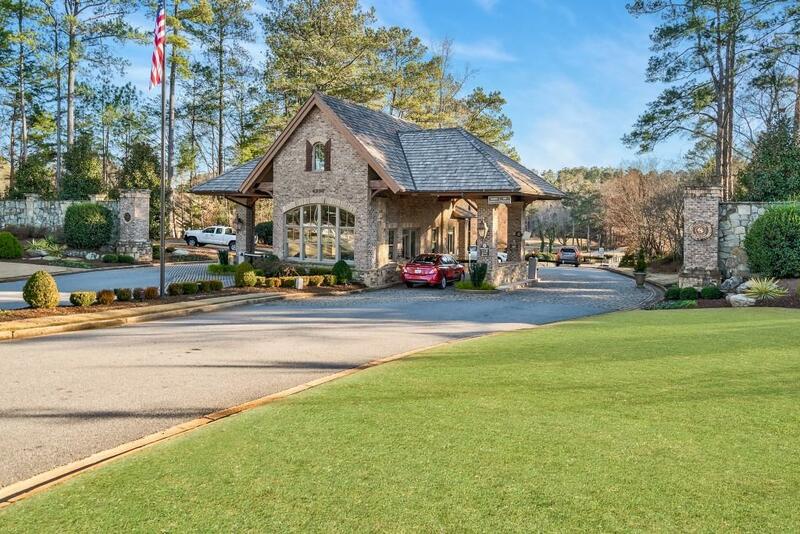 Travel 3 Miles, Country Club Of The South Entrance On Right. Security Guard Requires Id Registration.